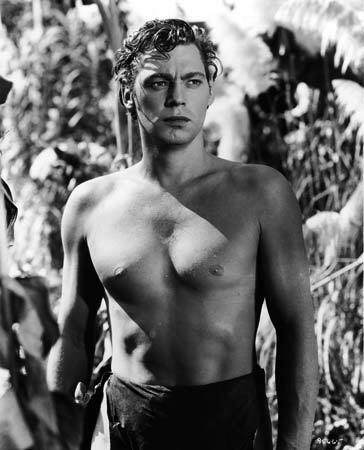 Happy Birthday to Classic Movie Legend, Johnny Weissmuller, born June 2 in 1904! 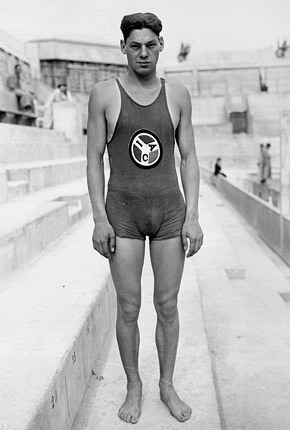 Visit CMH’s BlogHub for more posts about Johnny Weissmuller by Veteran and Emerging Classic Movie Bloggers. 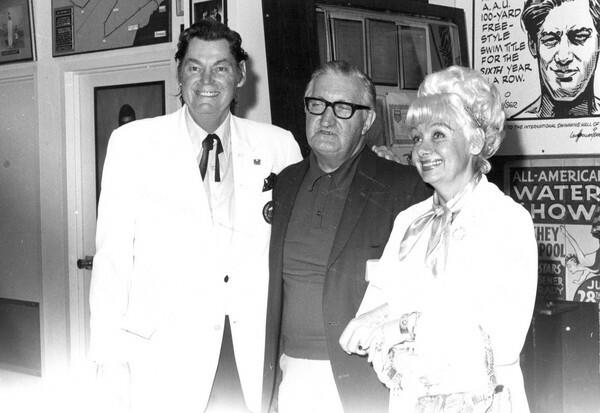 This entry was posted in Birthday Legends, Legends Tribute, Posts by Annmarie Gatti and tagged classic films, Classic Movie Actors, Classic Movies, international swimming hall of fame, johnny weissmuller, johnny weissmuller olympic athlete, olympics, tarzan. Bookmark the permalink.